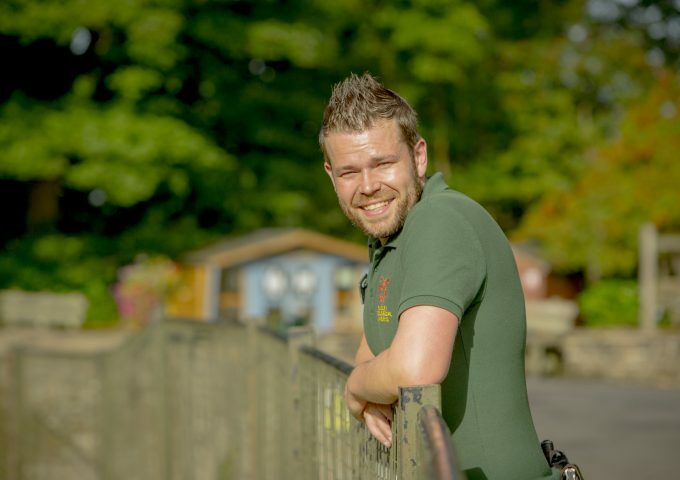 One of DZG’s most familiar faces has landed a new role with us – meet our new Assistant Curator, Jay Haywood! The 33 year-old started work here straight from school at 16 years-old and has worked his way up the zoo ladder to his latest promotion. Jay, from Dudley, said: “I’m thrilled to be given such a position of responsibility at the zoo. It’s a great honour for me as I love working here. Jay joined the zoo team as an apprentice keeper and has spent the last 17 years working with the zoo’s big cats and ungulates. Zoo Director Derek Grove, said: “Jay is a hard working, enthusiastic and popular member of staff who has shown great dedication to the zoo for almost two decades and I am delighted with this promotion. Previous: It’s British Food Fortnight!